HomeTHE U-2 – HOBBLED BY HISTORY? THE U-2 – HOBBLED BY HISTORY? 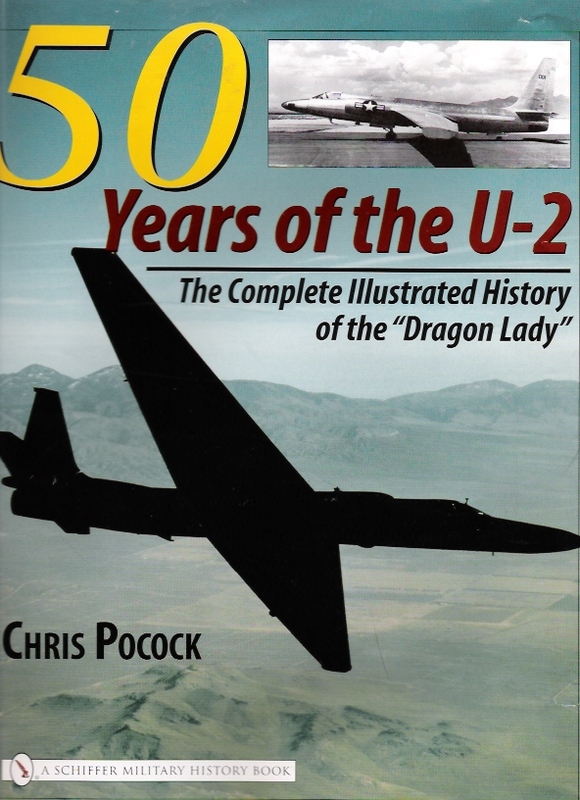 This has been a big year for U-2 history. The 60th anniversary of the first flight was celebrated in three well-attended reunions, and the aircraft was featured in the Hollywood movie “Bridge of Spies”, which is now on general release. I’ve just seen Stephen Spielberg’s version of how American lawyer James Donovan secured the release of Frank Powers from a Soviet prison in 1962, in a swop for his client, the convicted Soviet spy Rudolf Abel. It’s quite a good film – as long as you take note of the opening titles. These explain that the movie was “inspired by true events.” Take it from me – only about half of the cinematic retelling of this story is accurate. So everyone knows that the Dragon Lady has a notable past. But not enough people believe that it could have an enduring future. 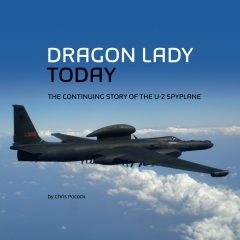 In previous posts on this Forum, and in my new book on the U-2, DRAGON LADY TODAY (which is available to buy on createspace) I have explained why the U-2 remains a viable and essential airborne reconnaissance platform. However, that message remains a tough sell, to those who cannot divorce the past from the present. I was again reminded of this at the Air Force Association conference in Washington last September, when the leadership answered questions from the media. Acquisition chief Dr William LaPlante described the U-2 as “a classic Cold War system.” He asked rhetorically: “when do we stop life-extending these things?” Umm, there’s actually no need for that, Dr LaPlante. There’s nothing wrong with the U-2’s structure. But his view is typical. Secretary of the Air Force Deborah Lee James had a slightly different take, when I asked her to compare the U-2 with the Global Hawk. Referring to her visit to Beale AFB the previous month for briefings and a flight in the U-2, she told me: “although the U-2 is an older aircraft, it is largely a rebuilt plane.” That’s true, with respect to the cockpit, the powerplant, the sensors, and the communications systems. Ms James didn’t quite say that these two high altitude jets are complementary. But maybe it was a hint that the Air Force leadership isn’t completely stuck in the past.